Histopathology allows studying the structure and function of cells, tissues, organs and organ systems. It is the microscopic examination of biological tissues to observe the appearance of diseased cells and tissues in very fine detail. Histological stains are important as they enhance the ability of visualizing and differentiating of microscopic structures. 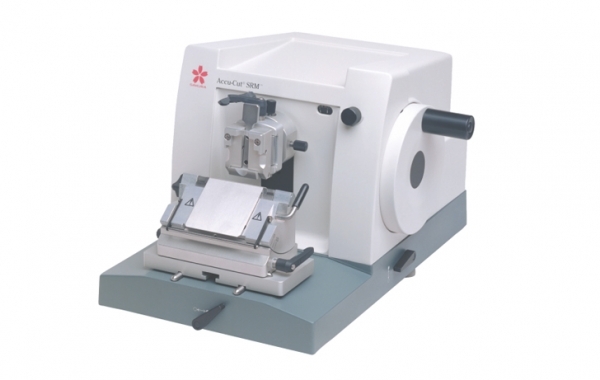 Perfect partner for precision sectioning The Accu-Cut® SRM™ 200 Rotary Microtome is a heavy duty rotary microtome designed for sectioning of paraffin embedded specimens. 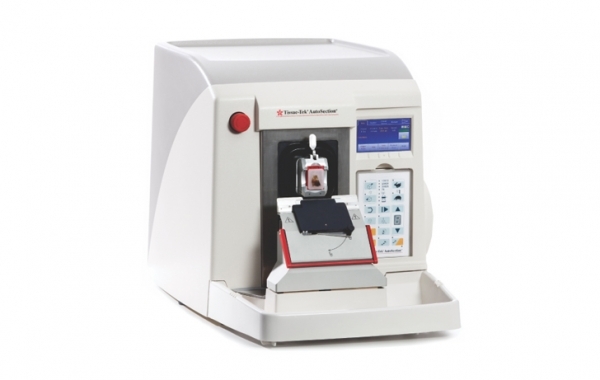 Microtomy at the touch of a button The first of its kind, this fully-automated and programmable microtome aligns and trims blocks with optimal precision, section after section. Productivity and reduction of human errors The AutoTEC® a120 is the only fully automated embedder that provides standardised performance in high block quality. Using the unique Paraform® Cassette System the orientation remains locked, for all routine tissue types, from grossing to microtomy, maximizing any laboratory’s productivity. 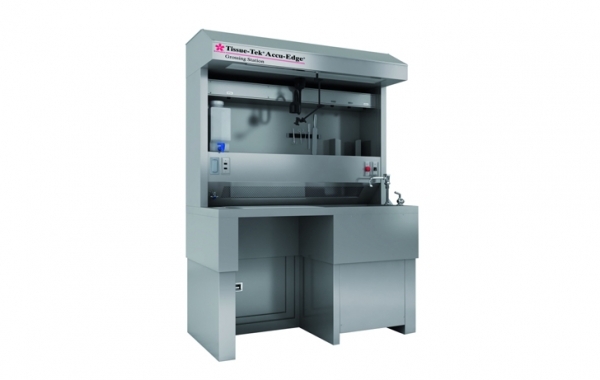 Smooth frozen sections with optimal disinfection . 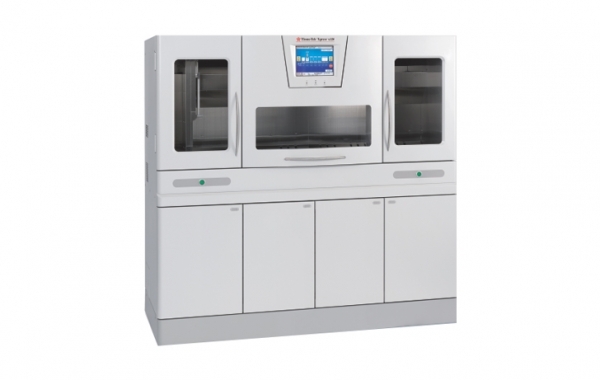 The Tissue-Tek Cryo3 Flex Cryostat is a precision instrument used to freeze and section tissue specimens. 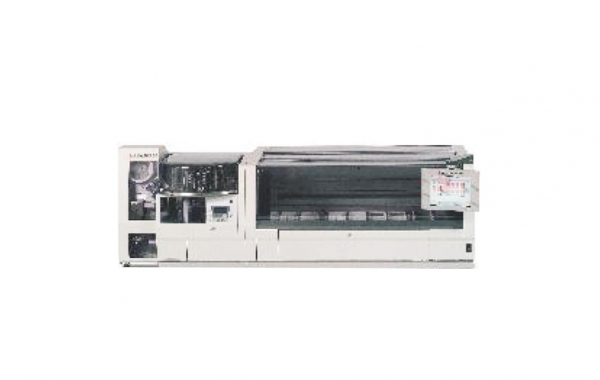 The instrument consists of a Cabinet with a refrigerated chamber, Cryobar®, Blade Holder, and Microtome. True Walk Away staining & CoverslippingTissue-Tek Prisma® Plus & Tissue-Tek Film® enables optimized and consistent high quality results for both routine and special staining and coverslipping. 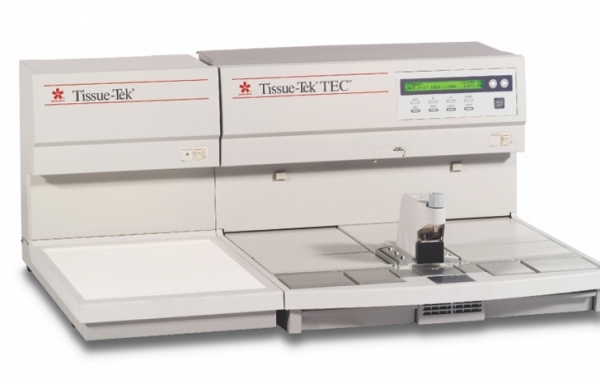 Embed your tissues faster, more comfortably The Tissue-Tek® TEC™ 5 Tissue Embedding Console System is used to embed processed tissue in paraffin, forming paraffin blocks ready for sectioning. 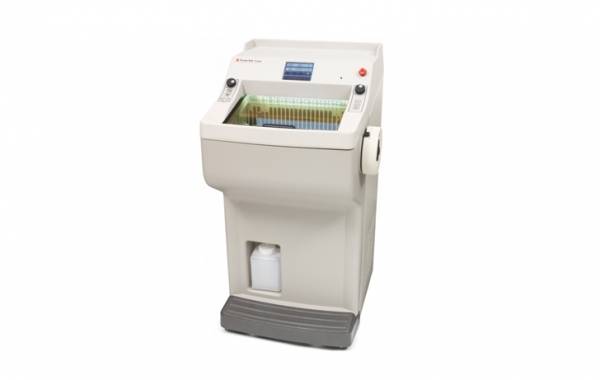 Tissue safety meets Reliability setting new standards in processingThe Tissue-Tek VIP 6 AI Vacuum Infiltration Processor is a self-contained, floor-standing, automatic, tissue processor, used to process tissue specimens. 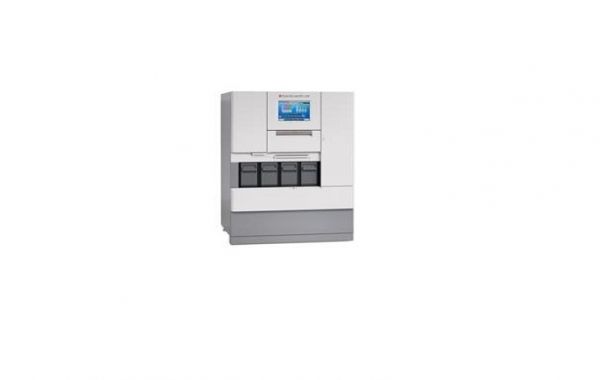 It holds up to 300 tissue cassettes and comes with added features of Advance Solution Manager & iSupport. Say Goodnight to Overnight tissue processing The Tissue-Tek® Xpress® x120 Continuous Rapid Tissue Processor is a self-contained tissue processor employing microwave and vacuum infiltration techniques. 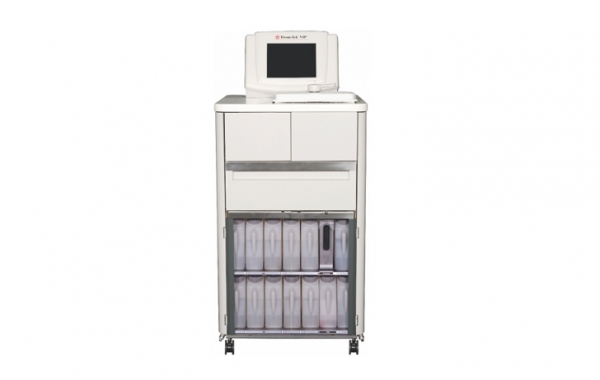 The instrument performs automatic rapid processing (fixation, dehydration, clearing, and paraffin impregnation) of tissue specimens in preparation for histological study and examination.